Cabinets are unique...Since they serve both functional and aesthetic purposes, cabinets are the most crucial part of any room design, especially kitchens which is where most people use them extensively. RTS are experts when it comnes to custom cabinetry...and whether you’re looking for simple cabinet refacing or custom cabinet installation, RTS is here to help with all of your cabinetry needs. Cabinets can be installed in any room of your home though. 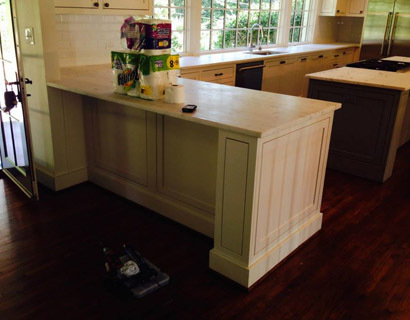 We install made-to-order cabinetry from the finest manufacturers in the business. So no matter what type of cabinets you’re looking for, we can help you design and select that proper ones that match your style and your budget.